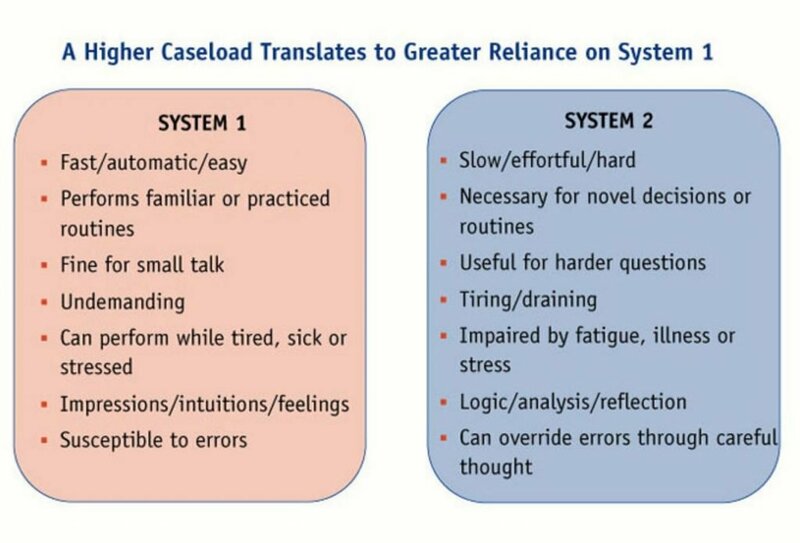 System 1 is our default mental mode of thought that is fast, automatic, intuitive, with little or no effort and involves largely unconscious processing of information. This concept was introduced by the psychologist Daniel Kahneman in his book Thinking, fast and slow. See also system 2 and behavioural economics. Fluency of text – Does low contrast text kill conversion rates? System 1 & System 2 – What does psychology tell us about CAPTCHA? Human decision making – The rationality of decision making.